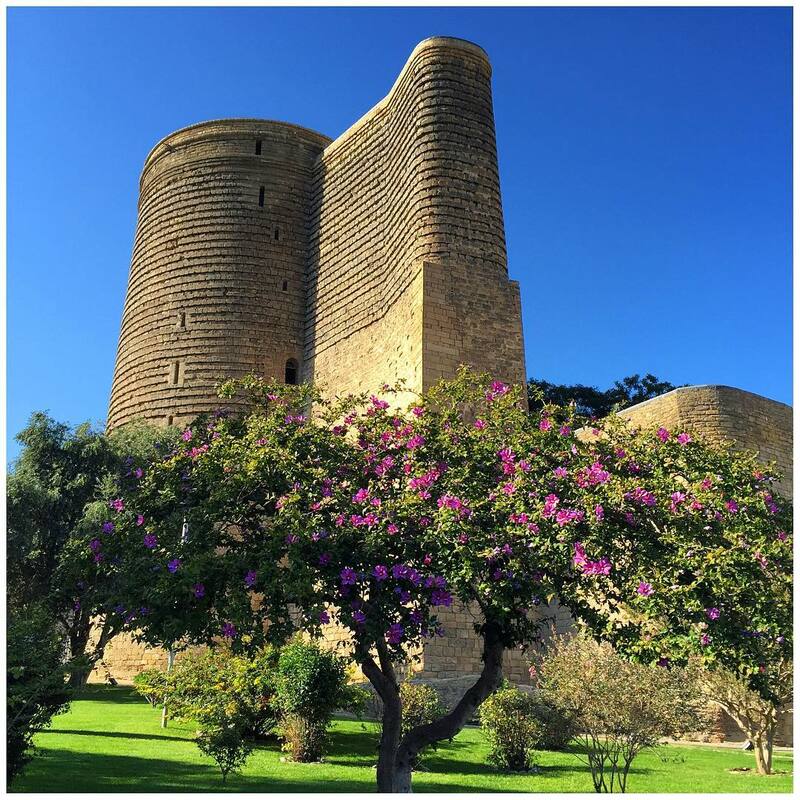 «SUNNY CITIES OF THE CAUCASUS BAKU-TBILISI»! Meeting at the airport of Heydar Aliyev of the city of Baku. 10:00. Excursion. «The old city (Icheri Sheher)». Icheri Sheher’s territory – 22 Hectares, it is a small part of the total area of Baku (44 000 Hectares). Nevertheless, the saturation architectural and historical monuments, dictates need of allocation of this excursion in separate and does this part of Baku, perhaps, the most interesting to survey.There are not full list of sights of old Baku : A maiden Tower (the XII century), the Shirvanshahs’ Palace (the XV century), Synyk Gala’s Lock, the Caravanserai, Djuma Mosque. 10:45 A meeting at the railway station. City Tbilisi tour: Bus-tour on the central Rustaveli Street and the most beautiful Mardzhanishvili Street. The cathedral «Metekhi» – based in the 13th century from which the beautiful view of the city opens. We will walk on the area all of known sulfuric baths in the town of «Abanotubani» and on park of Heydar Aliyev. Then we will visit the oldest mosque «Djuma» in Tbilisi. The mosque was constructed in 1723 — 1735 by Ottomans. Visit of fortress of «Narikal» – at walls of fortress turrets from which you will have an opportunity to take memorable pictures are restored. From a fortification amazing types open. We will sweep on a ropeway from Narikal to park Ric.Walk on the well-known street of Tbilisi – Chardin. She reminds the Champs Elysée with numerous small restaurants and cafe, boutiques and not numerous salons. This cult place in Tbilisi. Here in the most ancient historical and cultural part of the city you get to the present fairy tale. Breakfast at the hotel hotel. -16:00 A transfer to the railway station of Tbilisi on the train Tbilisi-Baku. Cost of one lunch start from : 15 USD on persons. Cost of one dinner start from : 20 USD on persons.